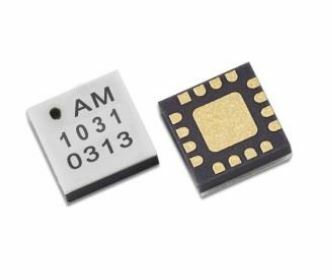 Atlanta Micro’s AM1031 gain block amplifier features 13 dB gain, a 2.0dB noise figure, +30 dBm OIP3, +17 dBm P1dB, a +3.3V, 56 mA supply, and high stability. It covers the 20 MHz to 8 GHz frequency range and comes in a 3mm QFN package. 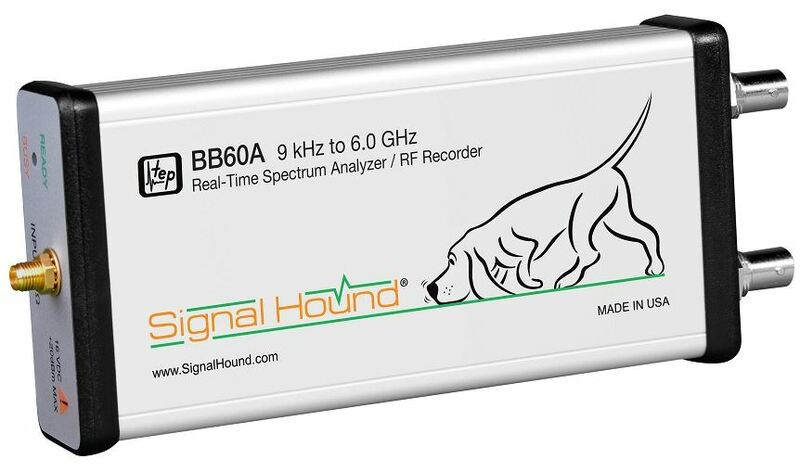 Signal Hound’s BB60A combines a real-time spectrum analyzer and an RF recorder in a 7.63” x 3.19” x 1.19” package. This page will focus on the spectral analysis function of the device. 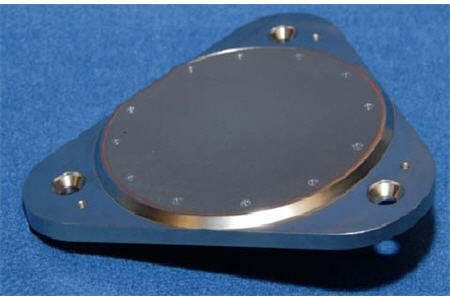 Haigh‐Farr Model 8200 is a low profile rugged GPS L1/L2 antenna, which may be provided flat or curved to naturally mate with cylindrical or conical surfaces. The antenna utilizes Haigh‐Farr’s well‐proven fabrication techniques and is designed to operate in high dynamic environments as well as space. 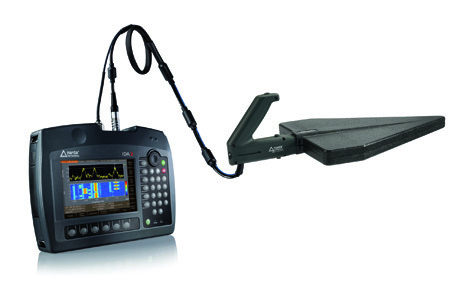 Narda Safety Test Solutions has equipped the second generation of its Interference and Direction Analyzer with I/Q analyzer functions. Based on the I/Q data, the device generates high resolution spectrograms, persistence spectrums and time domain displays that were previously only available from high cost laboratory instruments. 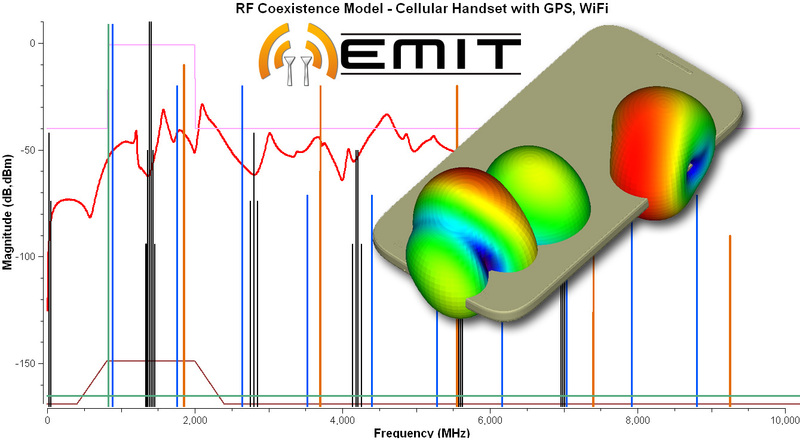 Radio spectrum interference and impairments can thus be detected and analyzed on the spot. 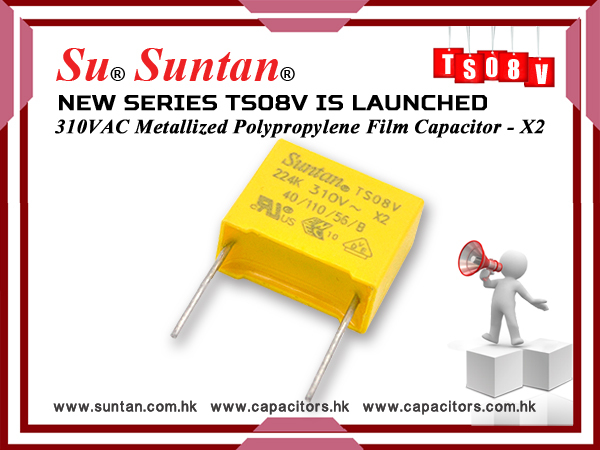 These capacitive tuning integrated circuits have been designed to tune a crystal-based or SAW-based oscillator to an ideal center frequency. 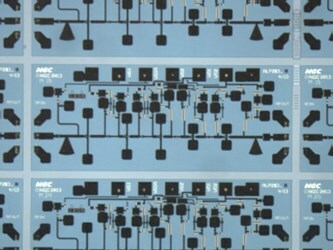 Two models are available with variations in input, output, phase noise, and package type. EMIT (electromagnetic interference toolkit) is a type of simulation software used to predict EMI (electromagnetic interference) in complex RF environments containing multiple transmitters and receivers, and to predict in-band and out-of-band interference effects for all Tx/Rx (transmitter/receiver) pairs in the scene. 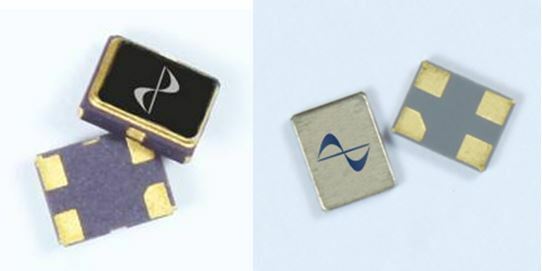 Northrop Grumman Microelectronics Products & Services’ latest entry in their series of W-band products include two new InP HEMT low noise amplifiers covering the 71-96 and 80-100 GHz frequency ranges. 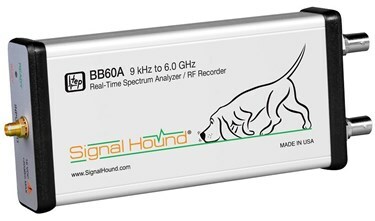 Both amplifiers are ideal for applications involving W-band imaging, sensors, radar, and short haul/high capacity links. 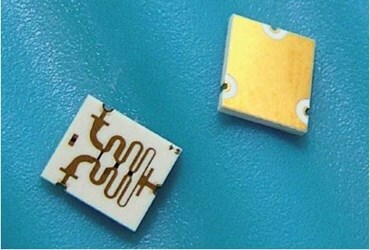 DLI’s PDW05758 is a high frequency SMT Wilkinson power divider covering the 6-18 GHz frequency range. It features 0.7 dB insertion loss (typical), 20 dB isolation and return loss (typical), excellent phase and amplitude balance, and a compact size. 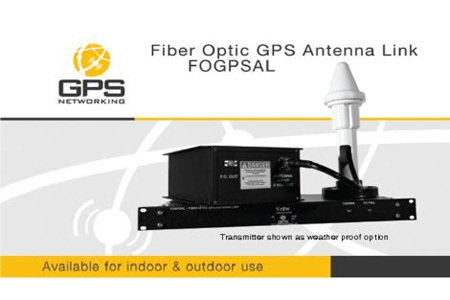 This is a complete system which allows us to convert the GPS Carrier from RF to Light, transmit it up to 10 Kilometers if need be then reconvert it to RF to be received by the GPS Receiver. 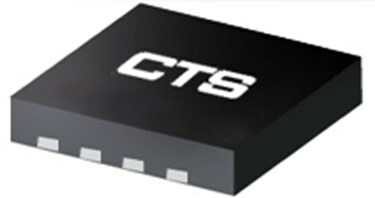 PDI recently released four new miniature TCXOs for applications involving telecommunications, avionics, military/defense systems, industrial controls, and for integration into handheld test equipment. 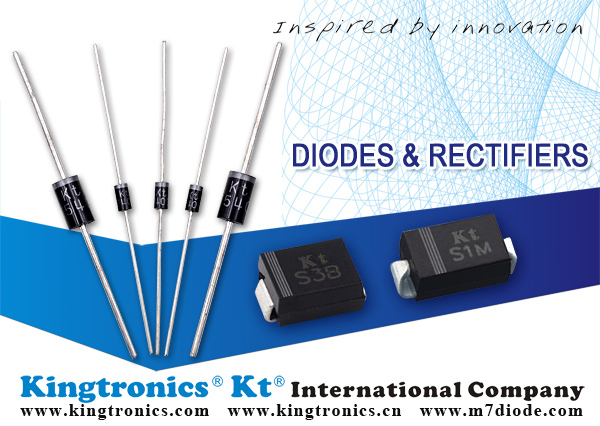 Each oscillator in the series offers ultra-low phase noise, low jitter, and excellent performance in high vibration environments. They all cover the 10MHz to 52MHz frequency range.